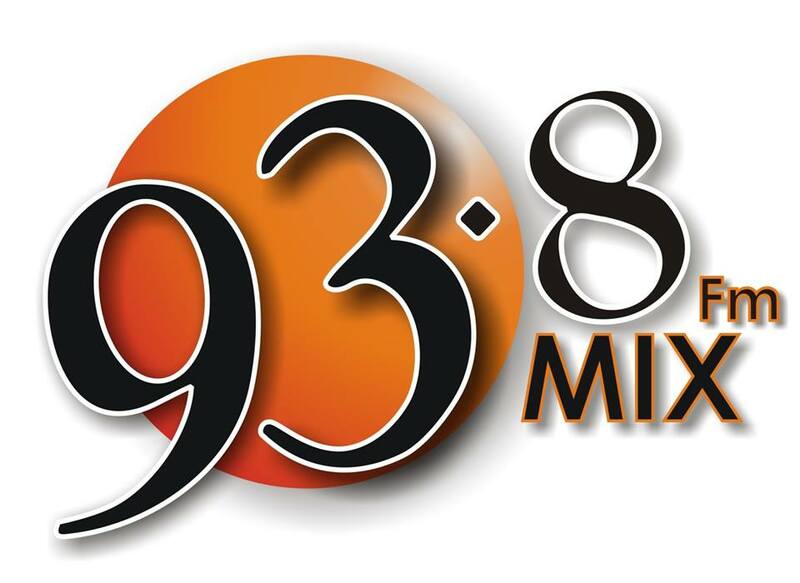 We have partnered with legendary radio station, MixFM. Grant Robson and Richard Angus will be co-hosting the Watts Involved Show with David Watts every Monday evening from 18:00 to 17:00. We look forward to adding some financial expertise and inviting some of our colleagues, clients and friends to be part of the conversation over the next few months.